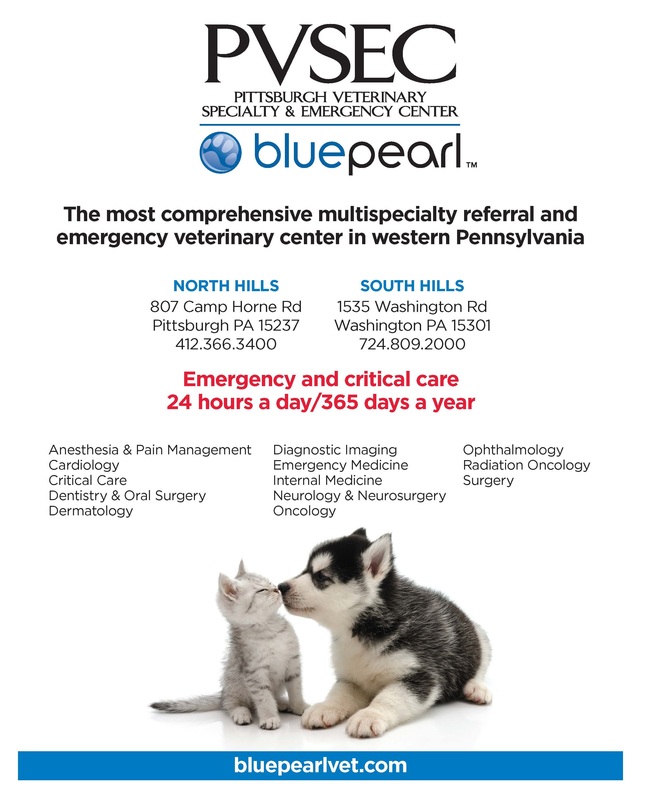 We distribute 15,000 print copies monthly to over 600 locations in the Greater Pittsburgh Area. We also send out 50,000 digital issues via email every month! advertising businesses to ensure exposure. Map and list below represent main locations to pick up magazine copies. Distributed to many locations not on list. The Dog Stop – Washington Ave.
GetnGo Rt. 50 Wash. Ave.